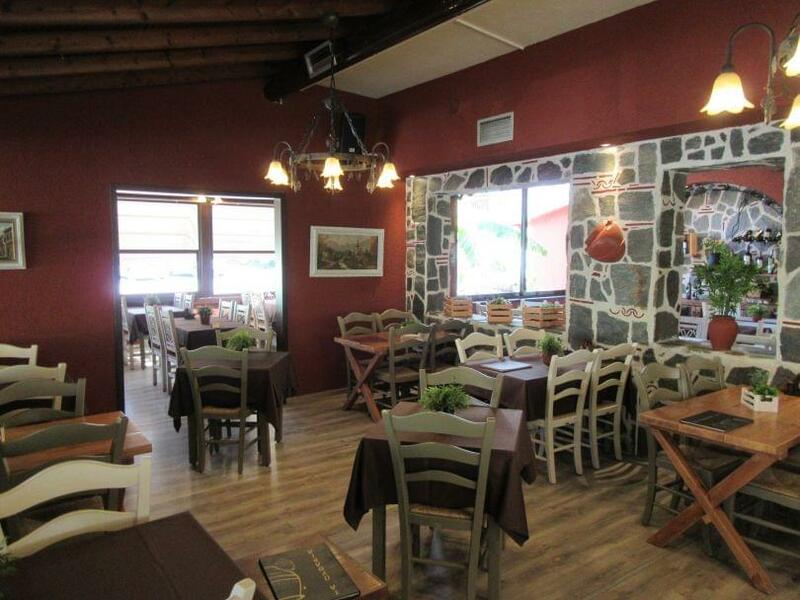 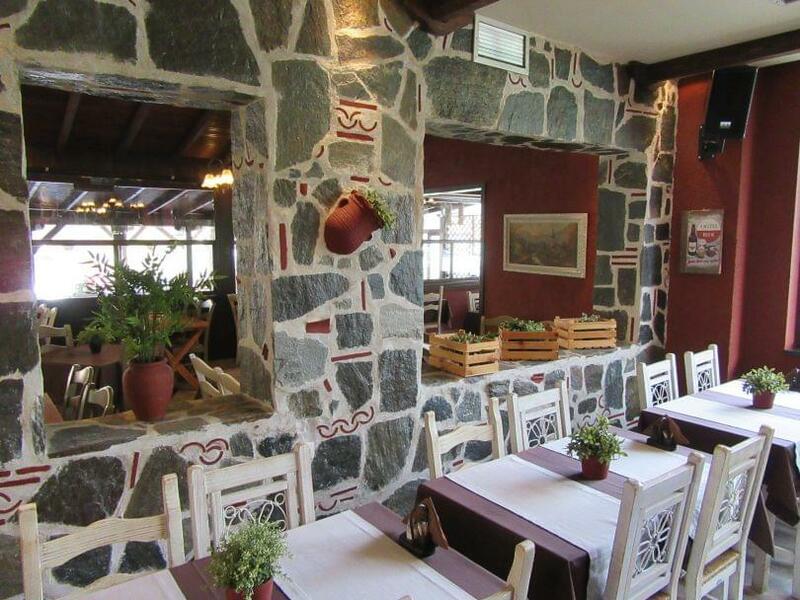 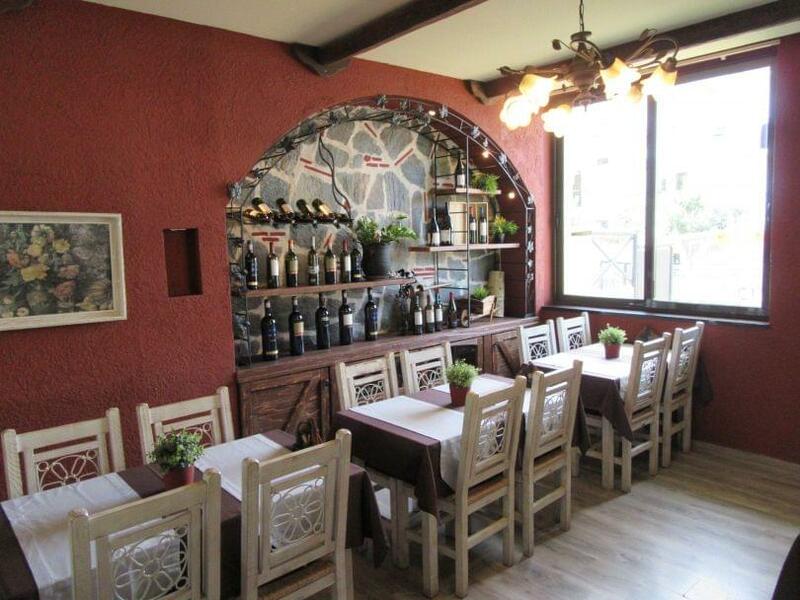 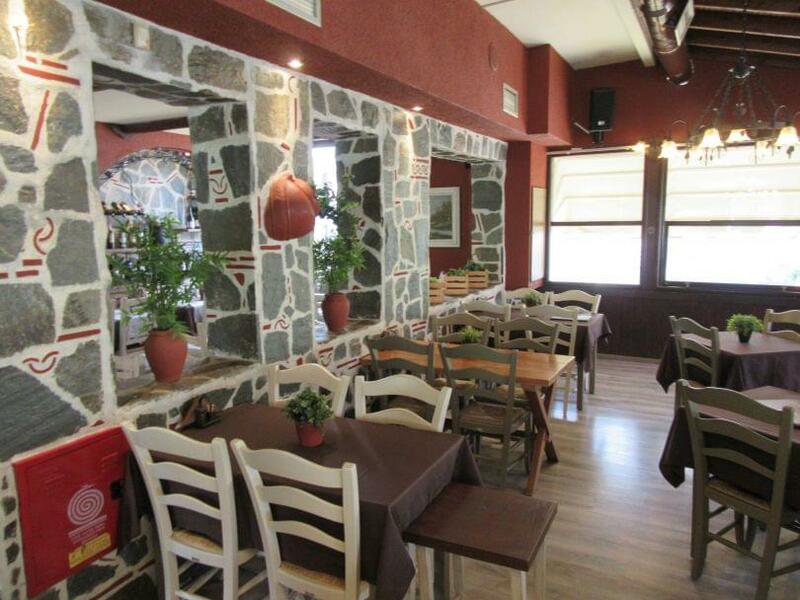 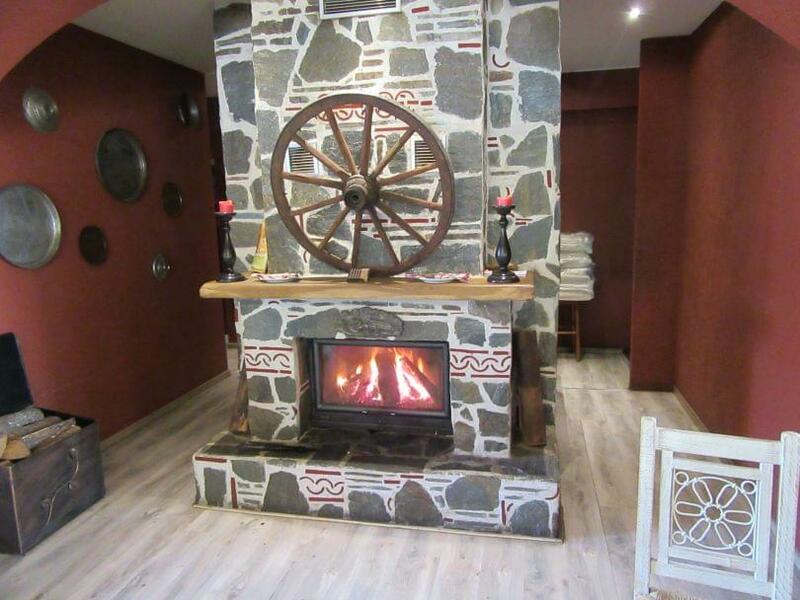 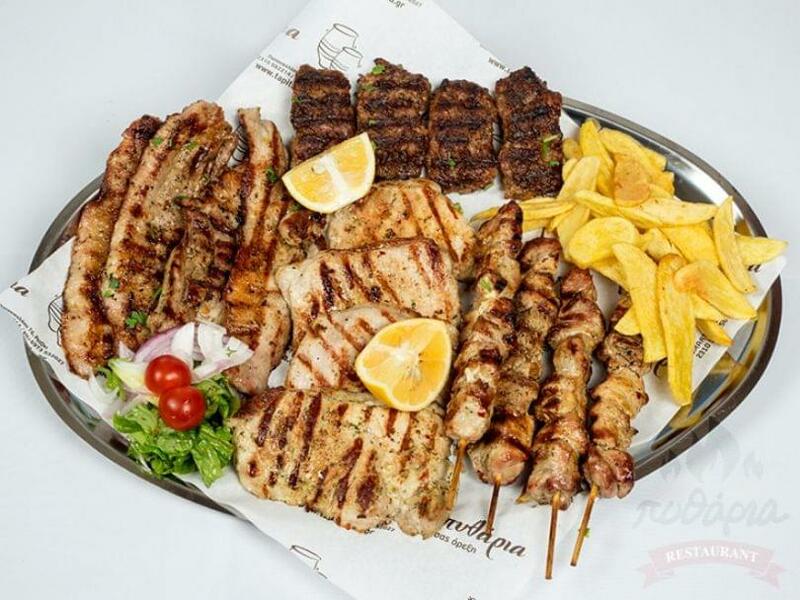 Pitharia in Pefka of Thessaloniki is a traditional restaurant with Greek cuisine. The tavern has a long history of 40 years, in a region that is a gastronomic destination. 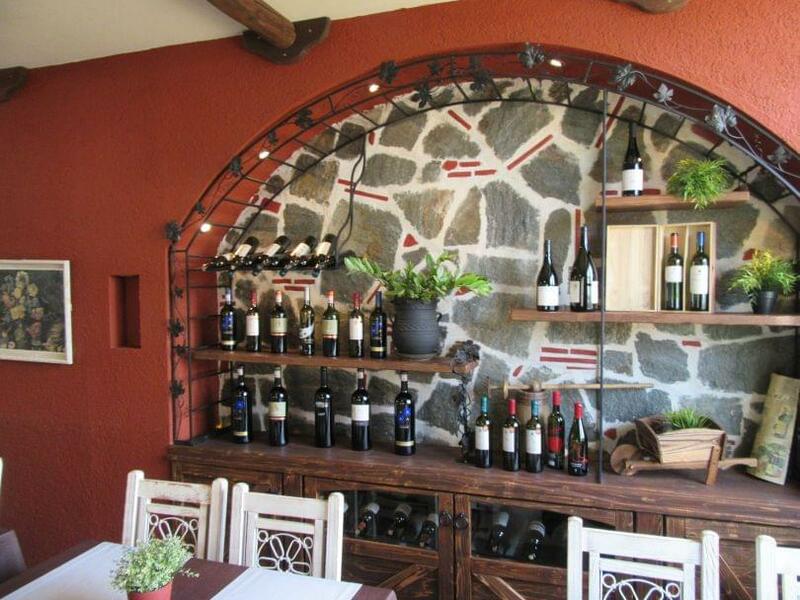 In Pitharia, you will find authentic flavors that meet the needs of the most demanding customers. 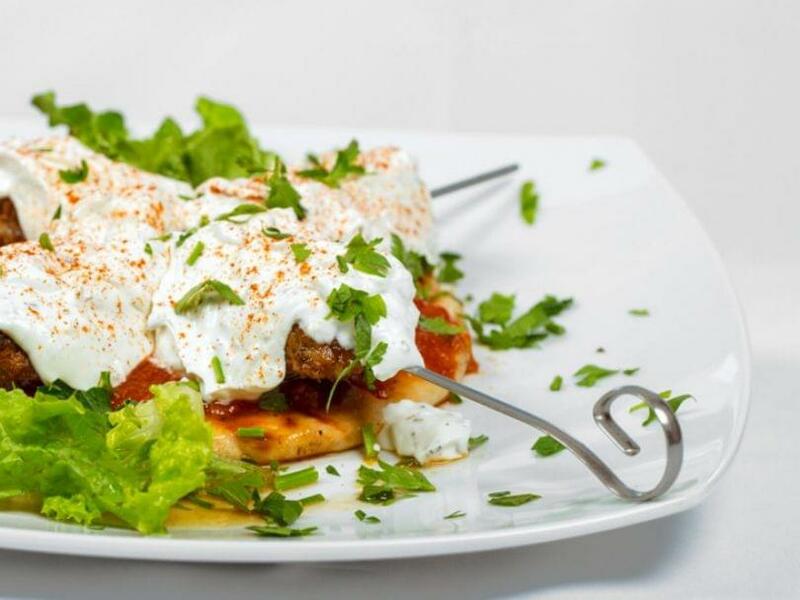 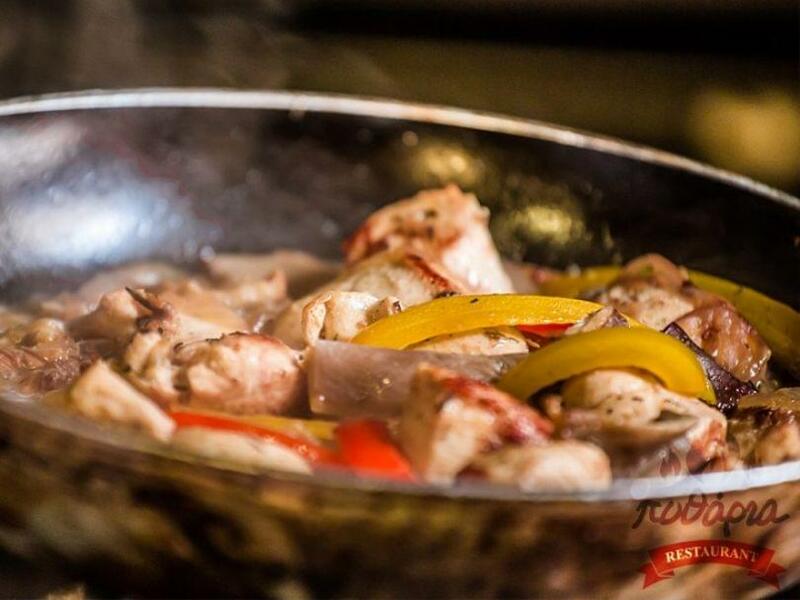 The menu includes appetizers, recipes on the grill and delicious stews. 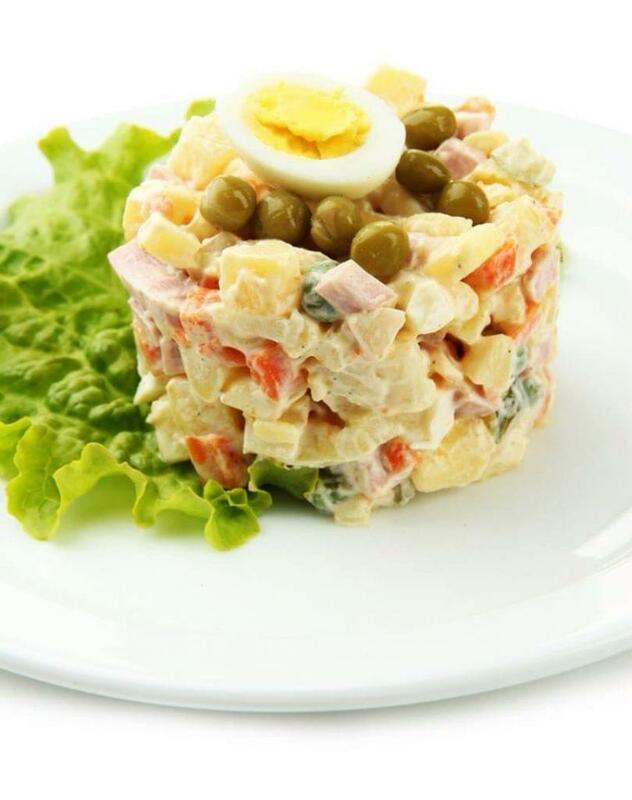 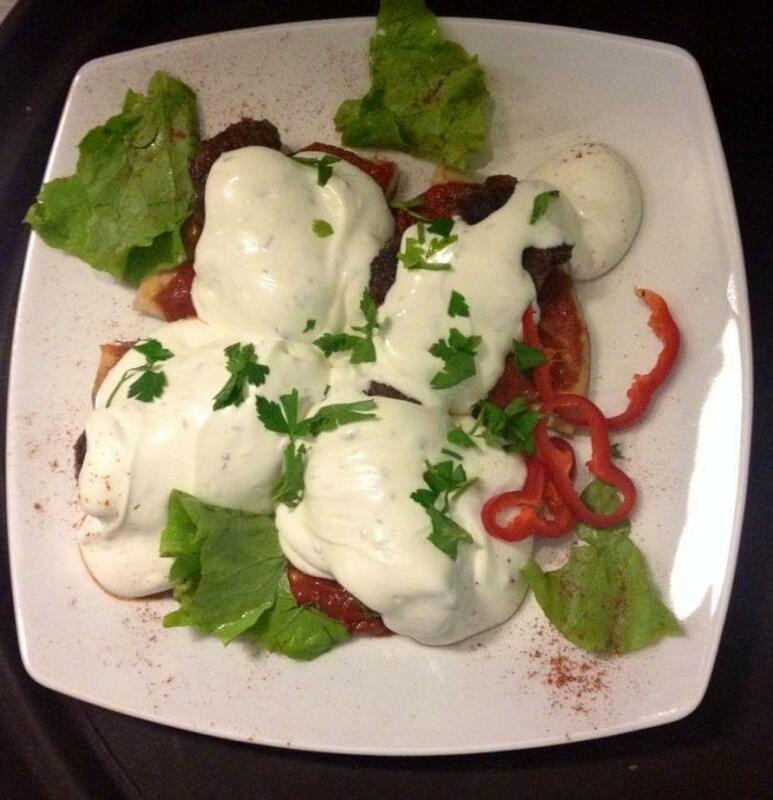 Try traditional "potato of grandmother" with thyme, pork steak, meat medallions with pepper sauce and goat milk. The place is unique for events, and has a wonderful garden that travels all the senses. 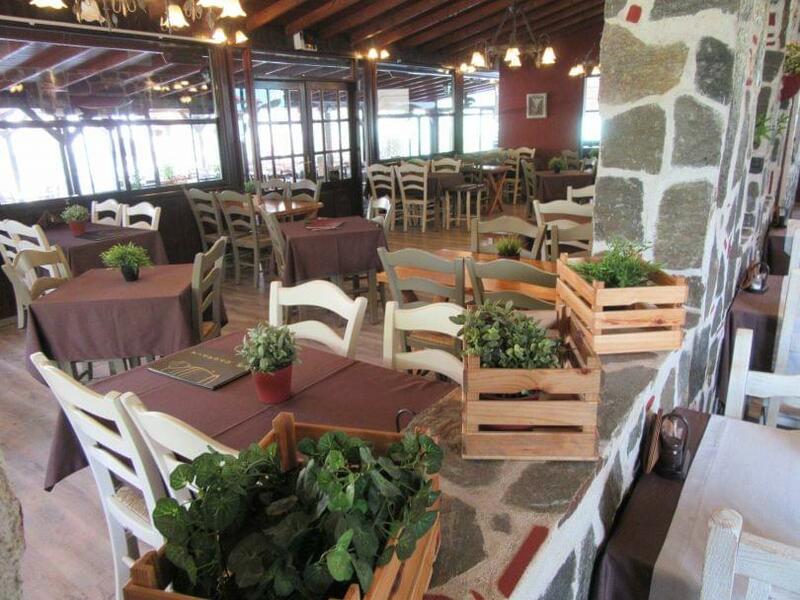 The playground for the children, the parking and FREE WIFI are important benefits of the restaurant. 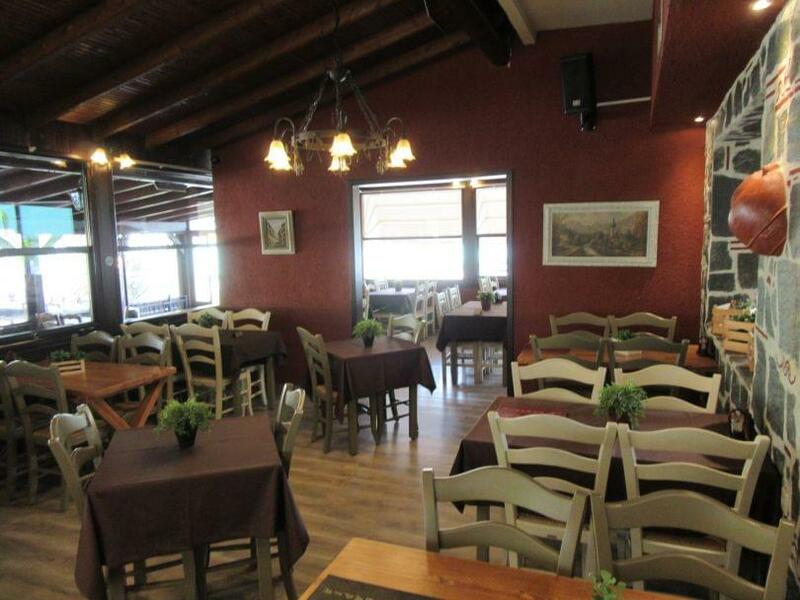 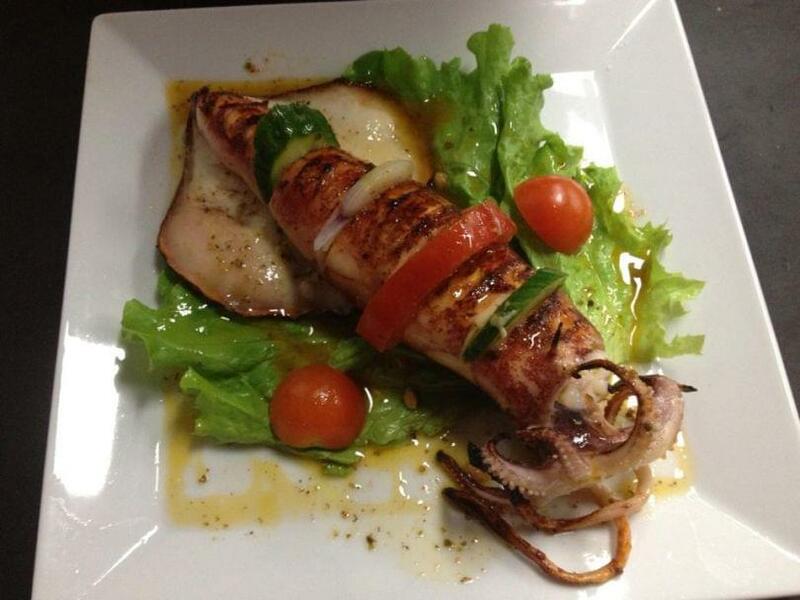 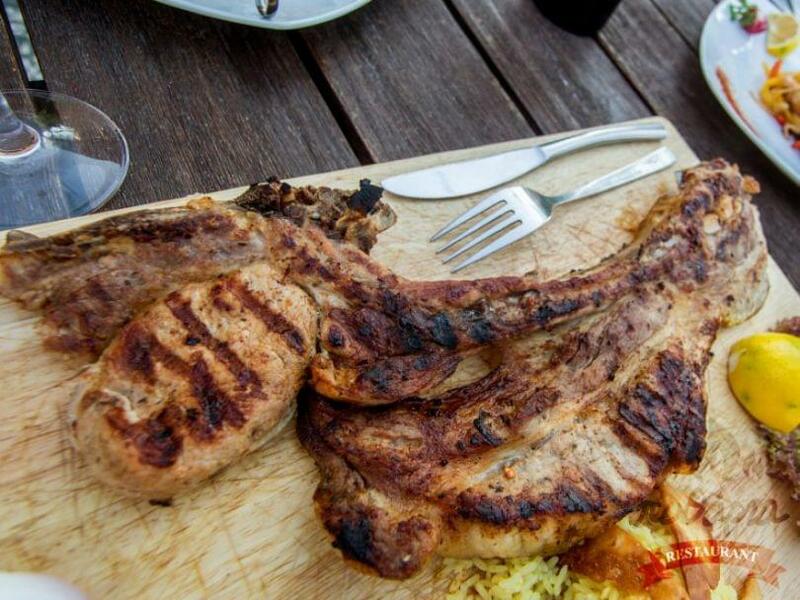 Fun and good food never stop in the restaurant Pitharia! 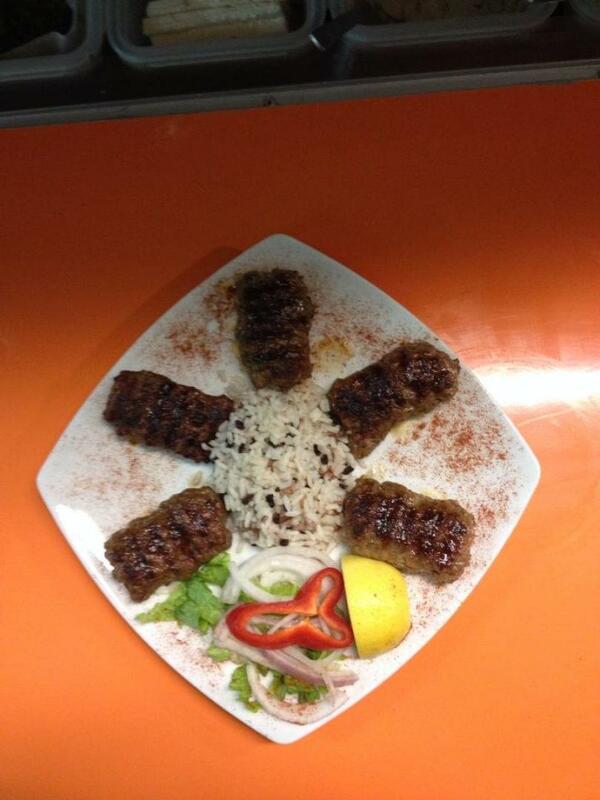 Make your reservation via e-table and enjoy discounts and special offers.